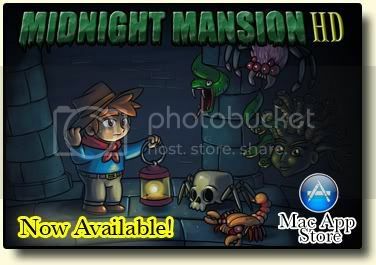 WELCOME TO OUR MIDNIGHT MANSION FORUMS. When you just registered you are not allowed to start a topic or to reply on a post. Read the instructions here to know what to do.